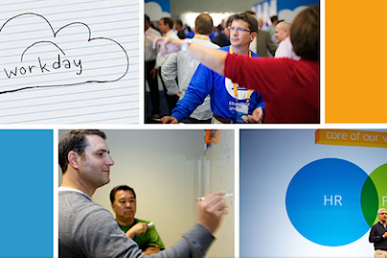 Vote for one of the four finalists: AT&T, Betfair, DreamHost, Workday Inc. The winner will be announced at the Austin Summit. Voting for the Austin Summit has ended. For news on the latest edition, check the Awards page. Four incredible finalists who are all making major contributions to the OpenStack community have been nominated, but only one can win: it’s down to the wire as community voting opens for the Austin edition of the Superuser Awards. Cast your vote before the deadline, Friday, April 8 at 11:59 p.m. Pacific Time Zone. Based on an impressive collection of nominations, members of the Superuser Editorial Advisory Board conducted the first round of judging and narrowed the pool to AT&T, Betfair, DreamHost and Workday, Inc. 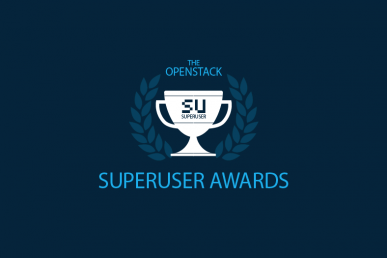 When evaluating finalists for the Superuser Awards, take into account the integrations and applications of OpenStack performed by a particular team, as well as the team’s involvement in the community. Voting is limited to one choice per community member. This is the third edition of the Superuser Awards to incorporate community voting. Help determine who should take home the award in Austin joining the ranks of past winners NTT, CERN and Comcast. For more information about the Superuser Awards, please visit http://superuser.openstack.org/awards. Vote for one of the four finalists: FICO, Lithium Technologies, GoDaddy, or Nippon Telegraph and Telephone (NTT Group). The winner will be announced at the Tokyo Summit. A founding member of the OpenStack Foundation, the team has collaborated as project team leads, contributed code and initiated project Astara and key API framework Pecan. 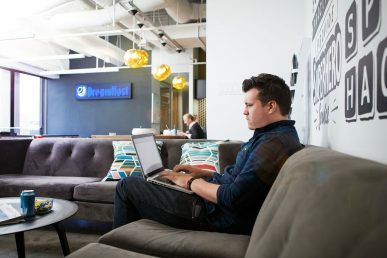 Austin Superuser Awards finalist: Workday, Inc.
OpenStack enables Workday services to be tested at scale without increasing operational cost nor capital expenditure.